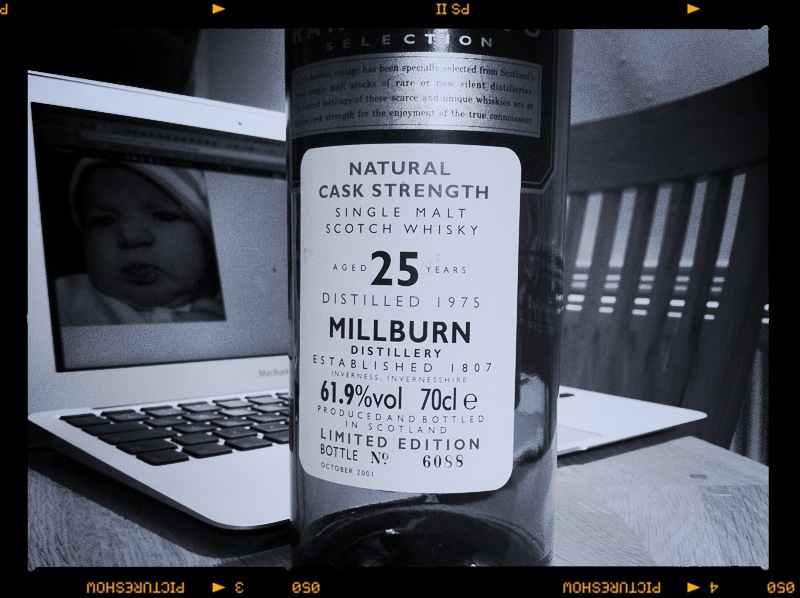 My late Mother bought me this malt and I saved the last drop to drink to the safe arrival of our little girl. As I know very few people in this part of the country, I sit here with the family asleep upstairs, raising my glass to my little girl, to you, and all the Mothers of the world and what they do. Sorry to hear about your later mother, but very glad to hear about the new arrival. Congratulations! Congratulations to you both! Enjoy. I shed tears of emotions. Emotion for the new life that came in and for the celebrated life of your mother, her memory is always a blessing. Hi, @Otir thanks for the comment. I appreciate it, really.